Next week marks a big week for the senior class of the high school girls team. 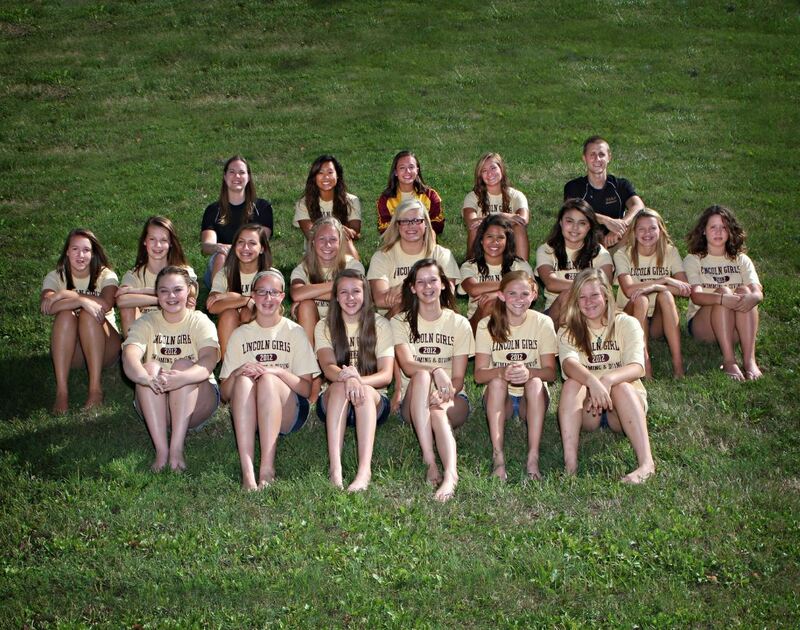 With four meets in eight days, the girls will be stepping up as leaders and hoping to make some personal (and team!) swimming history. This class of seniors have never lost to North High School, despite a close nine-point win last year. They don’t want to start now! Swimming at home, the girls will be aiming to have a clean sweep of the Polar Bears for their entire high school career. Plus, they’ll be helping the team save energy and momentum for the next dual meet, a big one against Carroll. The seniors have never beaten Carroll, despite some strong swimming efforts in the past. They hope to walk away with a victory against this long-standing rival to cap off their senior season. It won’t be easy – but Rails are ready to make the 2-hour drive to Carroll and come home with the win. All of the seniors have a big role to play like Evan Chidley’s 500 Free, Autum Song’s 100 Fly, and Torie Dott’s anchoring some relays. Travel details and the history behind the rivalry will be posted Tuesday (9/18), so be sure to check back. This year’s LHS Invite is a special one! We’re formally dedicating it as our annual Lincoln Swim Alumni meet and we’ll be doing a raffle for a prize. Prize details will be posted on Monday (9/17). Plus, we’ll be inviting our club families, high school boys families and all fans to come out for the meet. We want a huge crowd cheering for the Rails because it’s another first for the senior class – a chance to win the invite! We’ve taken second, second and third at our invite the last three years. But this year – we’re going after first place! It’s been a few years since the Rails last pulled off a win against the Huskies. In fact, the senior class were freshman when we last won. But they want to end the long week by leading the team to back-to-back-to-back dual meet victories! The team will be at Hoover, so there won’t be any diving advantage. It will all come down to who’s faster in the pool. With all of the team’s training and dedication, we’re planning on “W” for Lincoln! As you can see – it’s an intense eight days! We’d love to see our fans out cheering for the team. Individual stories will be posted about the meets as noted above and, of course, we’ll be posting our results here online. If you can’t make it, follow along on Twitter @Railswimming to get a sense of the action. You don’t need an account on Twitter to see our tweets, just go to www.twitter.com/railswimming.